Crow Pose, or Bakasana, tends to be the first arm balance we learn as yogis. So if you're trying to learn how to do Crow Pose, or if you already know how but are looking to improve, check out our Ultimate Guide to Crow Pose. It's everything you need to know about this wonderful arm balance in one, convenient place! 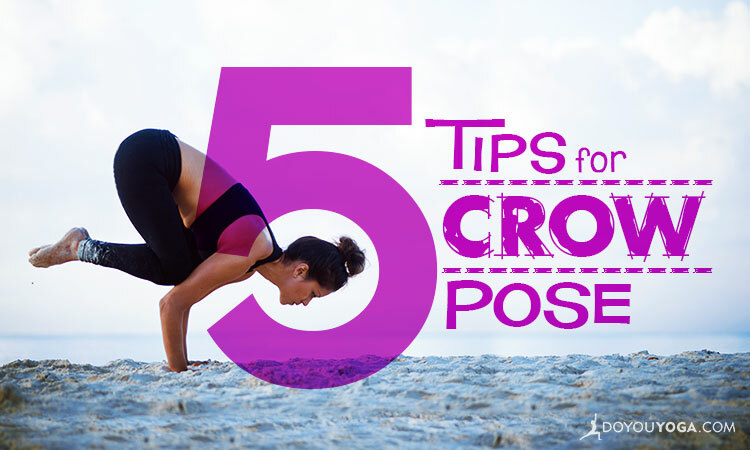 Do you love Crow Pose? Share your thoughts or photos with us below!